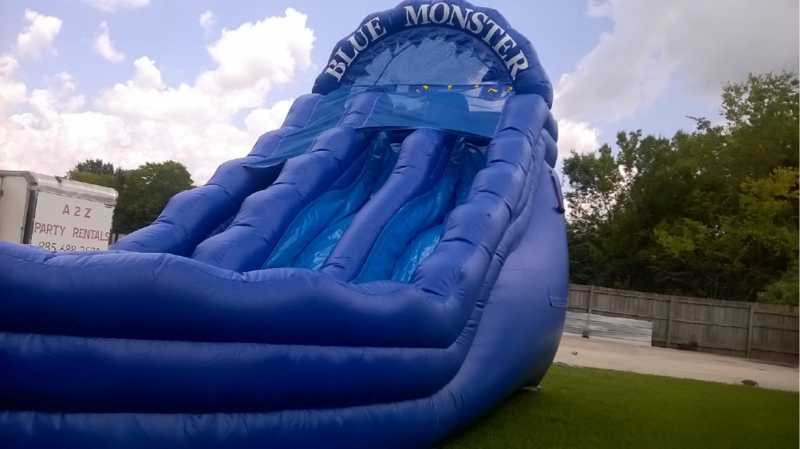 Get ready for a monstrous ride down this 18ft high double lane waterslide. 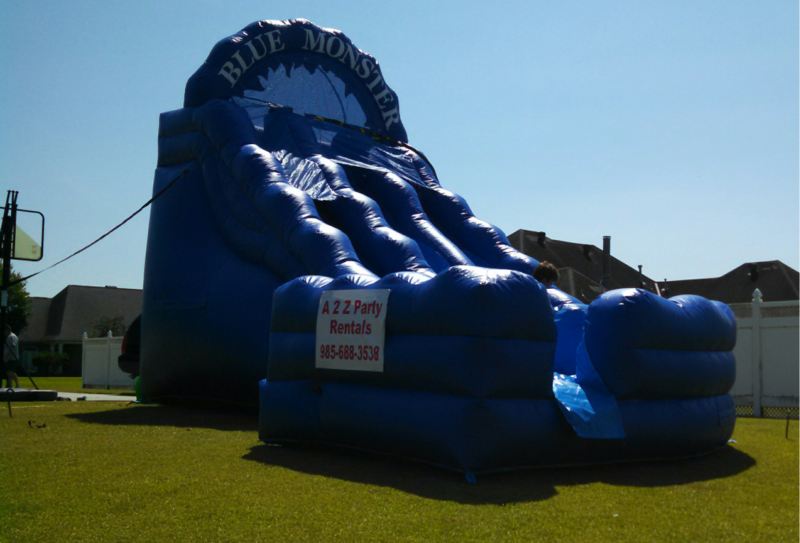 Ride the thrilling waves down both 28 foot sliding lanes. Contact us to reserve your wild ride. Slide measurements are 25L x 16W x 18H.